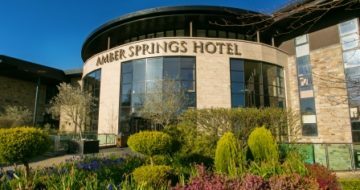 The stylish Amber Springs Hotel has been designed to a superior deluxe standard and boasts an impressive lobby with its sweeping staircase and showpiece chandelier. 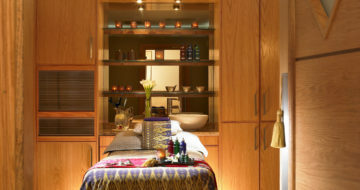 The Hotel is family friendly with indoor and outdoor play areas. 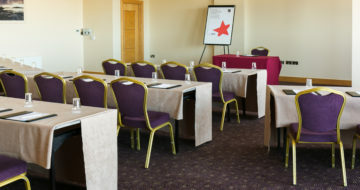 The Hotel specialises in weddings, banquets, conferences and private dining while the Club Amber Leisure Centre offers wonderful leisure facilities. Our new Amber Family suites are family orientated and offer Corner Suites which are a stunning 65 square metres in space while the Den Suites are also very large at 50 square metres & incorporate a separate sleeping den for the kids. 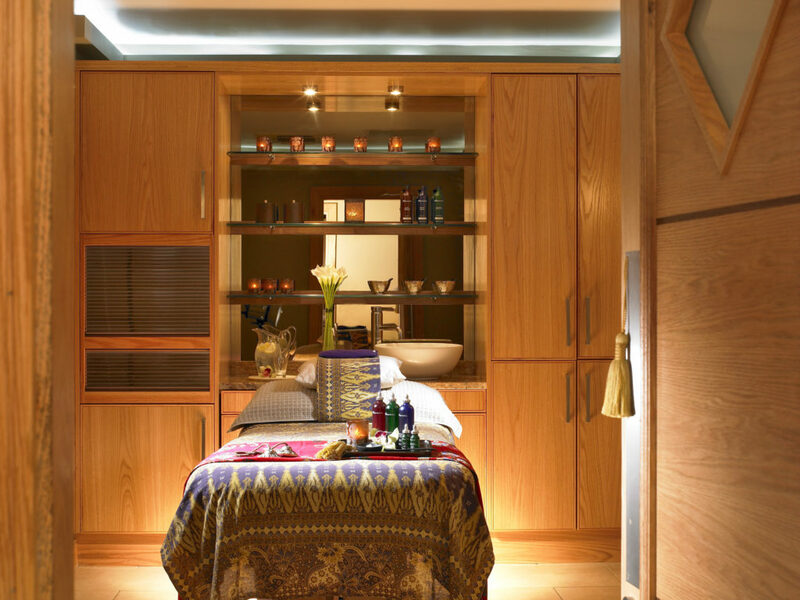 Our award winning Cocoon Spa is tranquil & relaxing and will cater for your mind, body and soul through effortless relaxation and enjoyment. 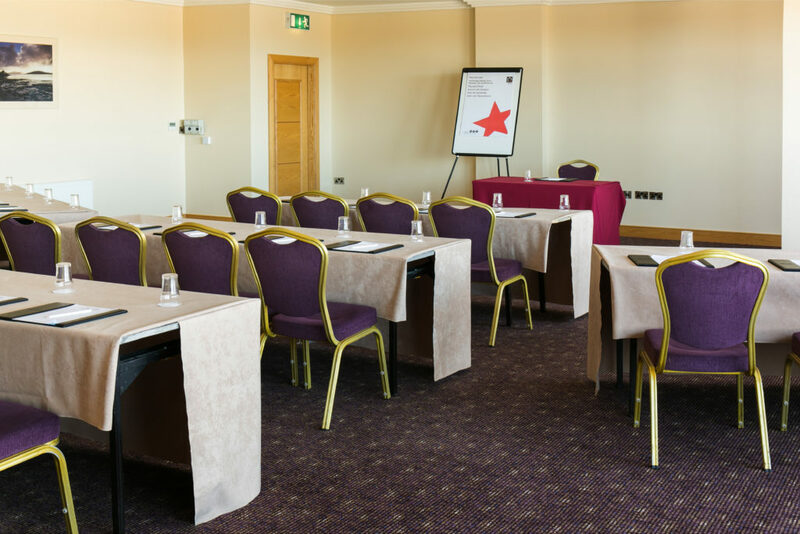 Located less than an hour from Dublin and 75 minutes from both Kilkenny and Waterford, the Hotel is situated minutes away from miles of sandy beaches and within walking distance from the bustling traditional trading town of Gorey, County Wexford. 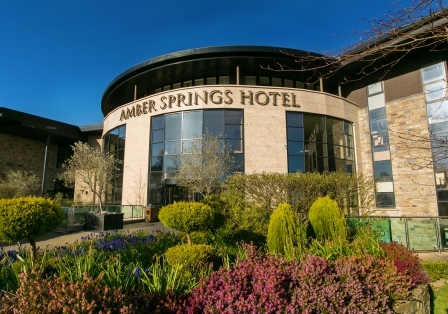 The Amber Springs Hotel is perfect for your holiday getaway.